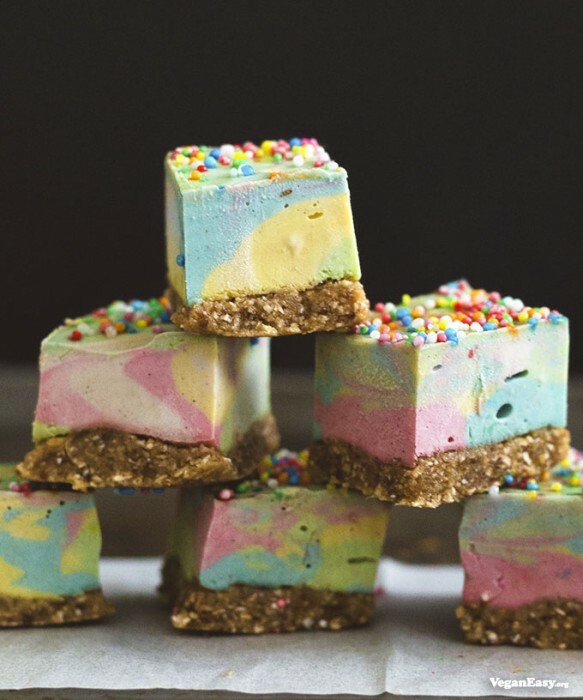 Valentine’s Day is just around the corner, so we have come up with the ultimate list of 20 Vegan Valentine’s recipes that will absolutely wow your loved one. From savoury nibbles to decadent sweets for your sweet, we have all your Valentine’s needs covered. 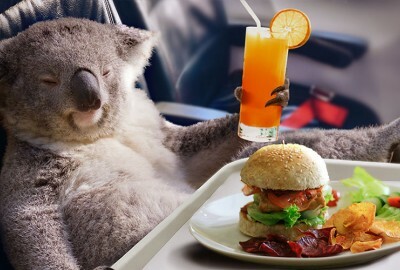 Wow your loved one with breakfast in bed! 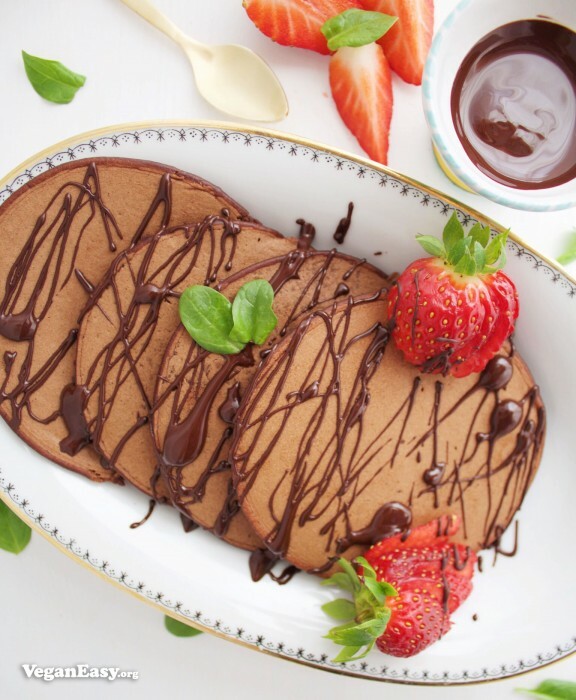 These decadent Cacao Pancakes with a homemade Chocolate Sauce will bring a smile to anyone’s face in the morning. 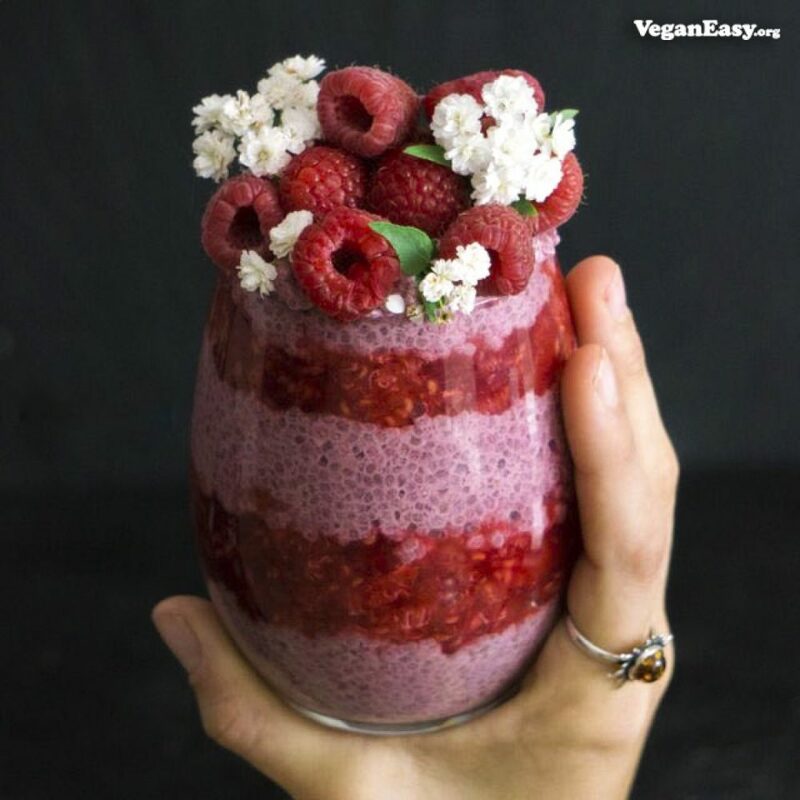 Nothing screams “I Love You!” more than this gorgeous Beet n Berry Chia Seed Parfait. 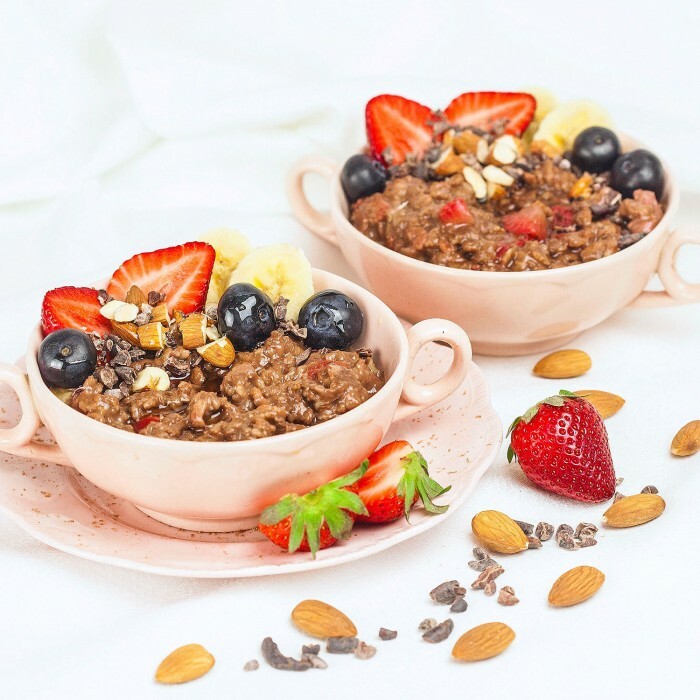 Porridge doesn’t have to be boring – and this Chocolate Porridge with Berries sure isn’t! 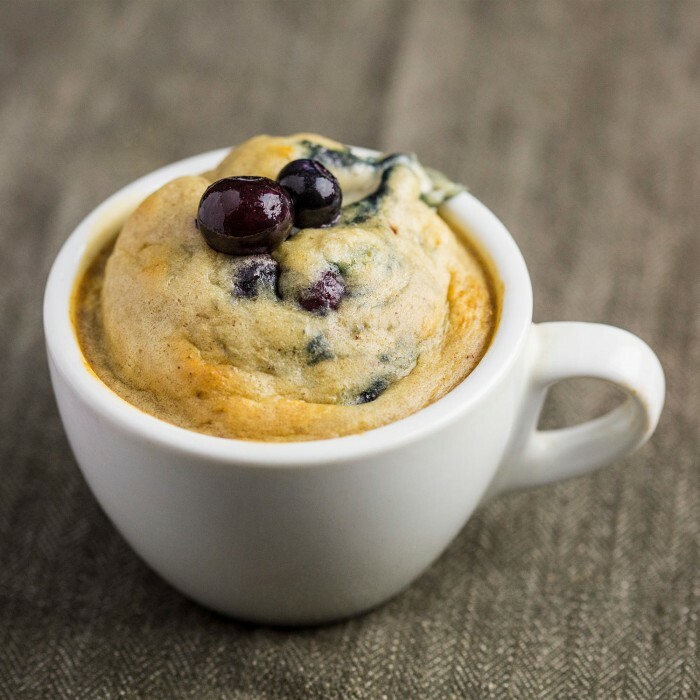 This healthy and delicious breakfast will go down an absolute treat. Would your loved one fancy something savoury instead? 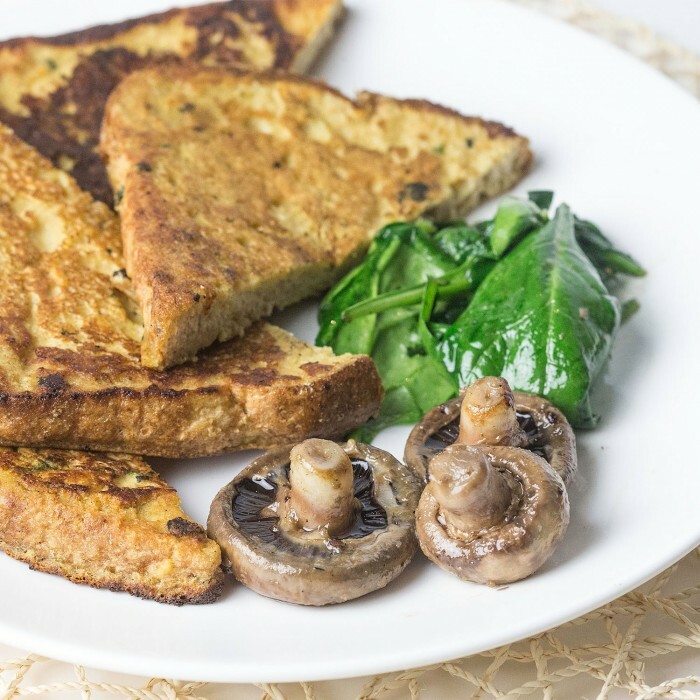 Look no further than this Savoury French Toast with Mushrooms and Spinach! 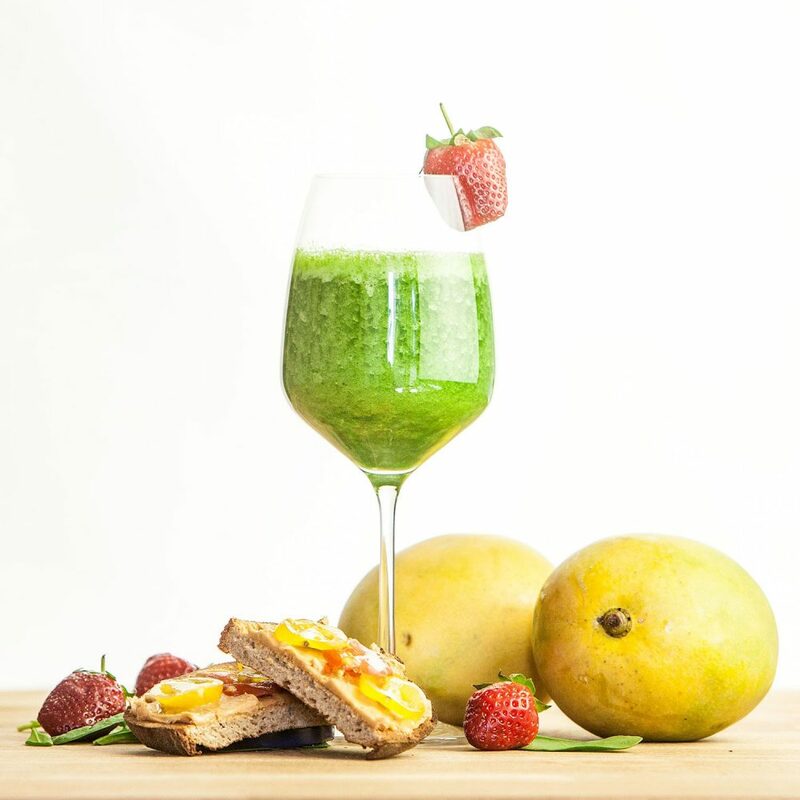 This Tropical Green Smoothie is a healthy, elegant and delicious breakfast that both you and your loved one can enjoy, either on the go or at the breakfast table! 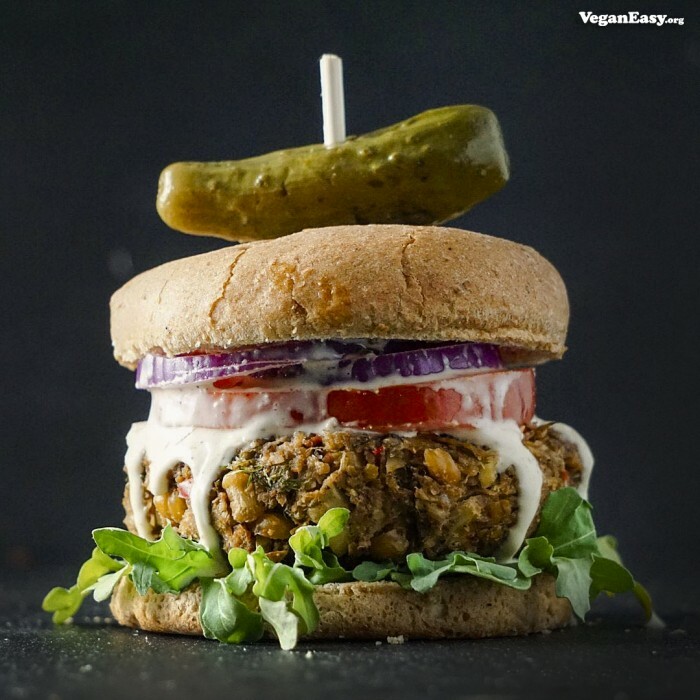 Vegan Krabby Patty! 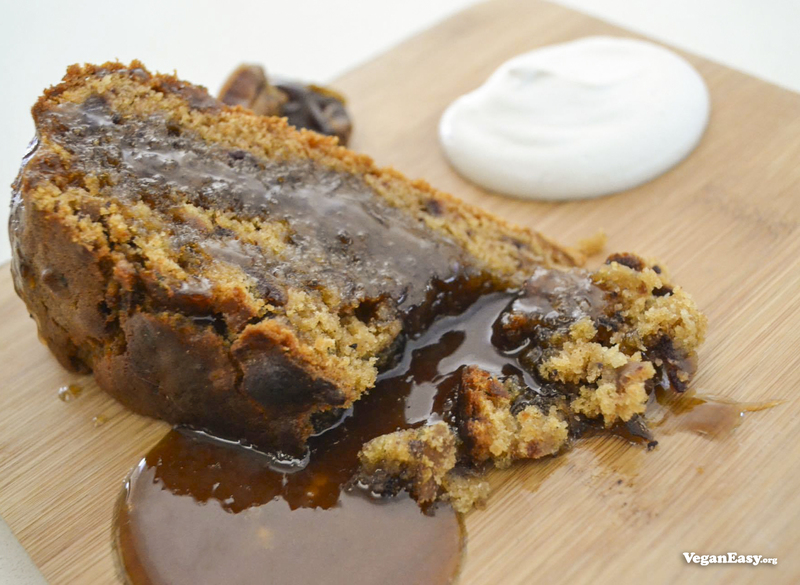 This one isn’t just for Spongebob – it’s something you can whip up and wow anyone with. Could anyone say no to this beauty? 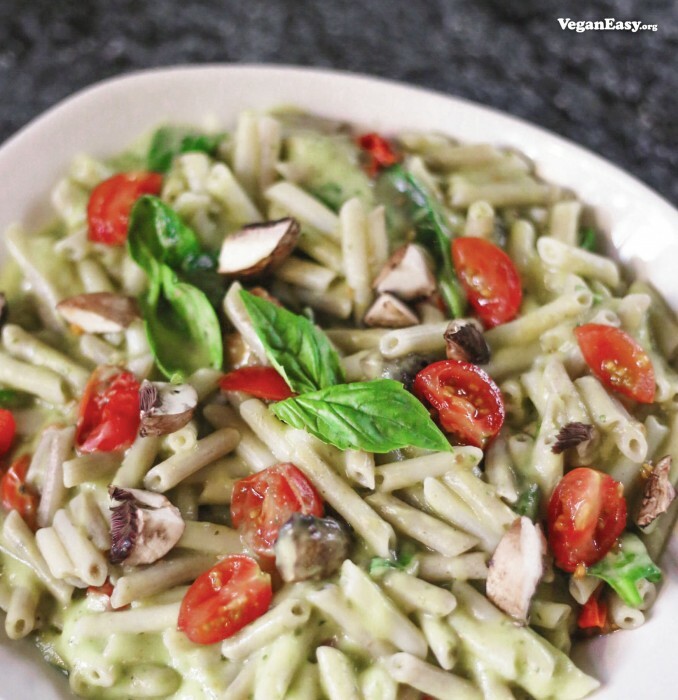 The Italians are known for love, and you can be sure that anyone who tries Creamy Avocado Pasta will fall in love with it! 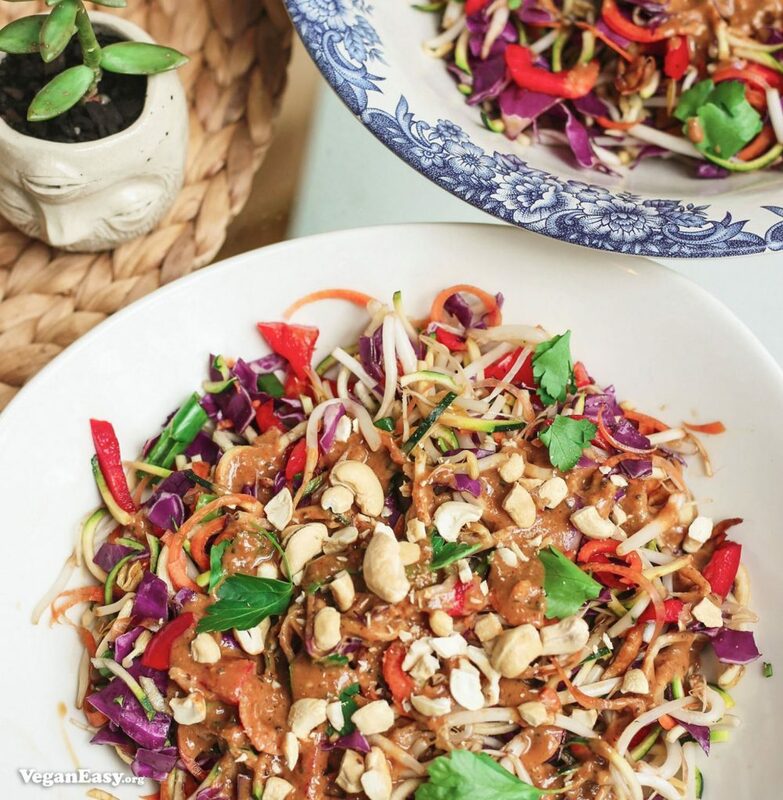 Why go out for takeout when you can prepare this delicious Vegan Pad Thai for two at home? 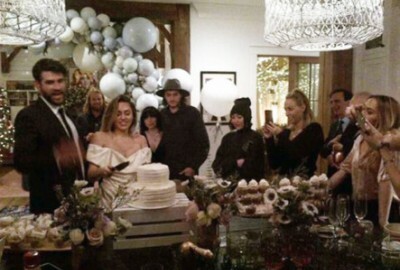 Everything tastes better when it’s made with love and care! 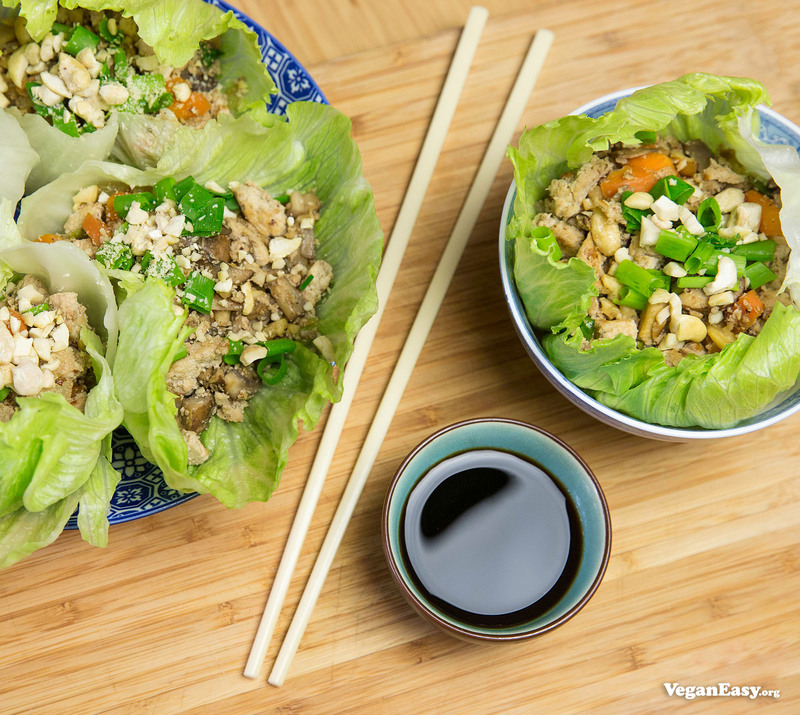 San Choi Bau can be whipped up in a jiify and make a refreshing dinner on a balmy Valentine’s evening. 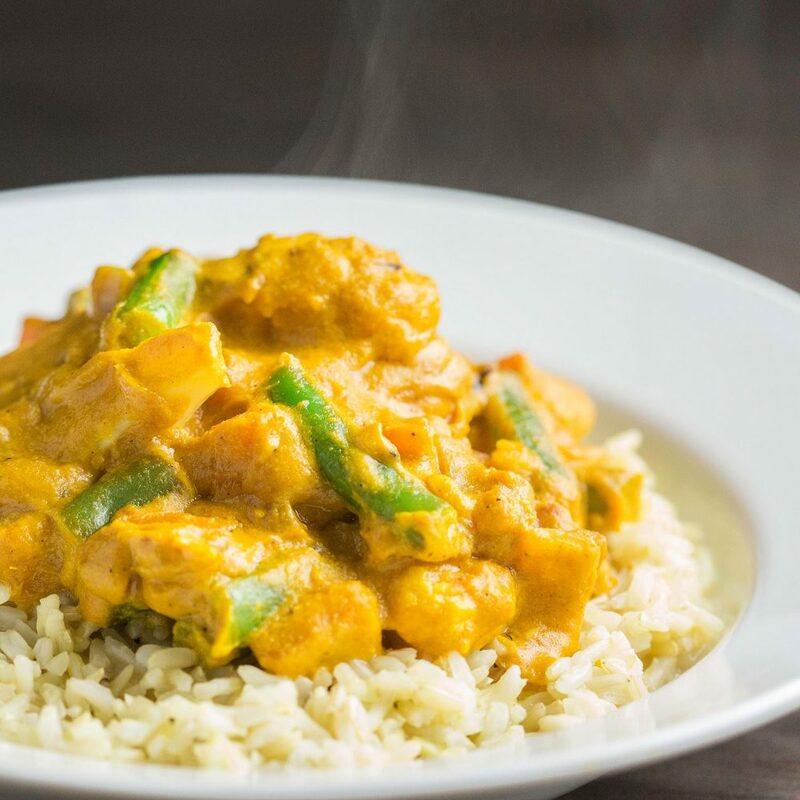 Enter one of our most popular recipes – the simple Vegan Cashew Korma. 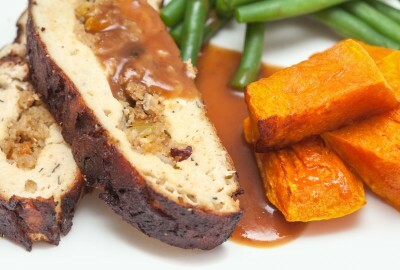 This recipe is a guaranteed winner and will knock the socks off anyone you are trying to impress. 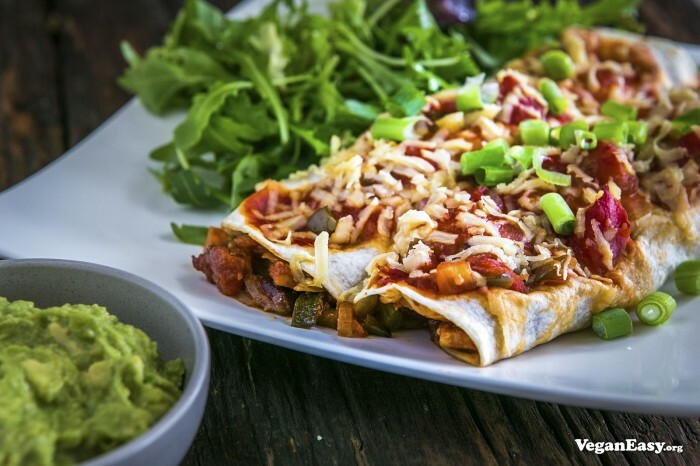 Everyone loves a good Mexican feast, and these Vegan Enchiladas will not disappoint! Who doesn’t love making homemade pizzas? 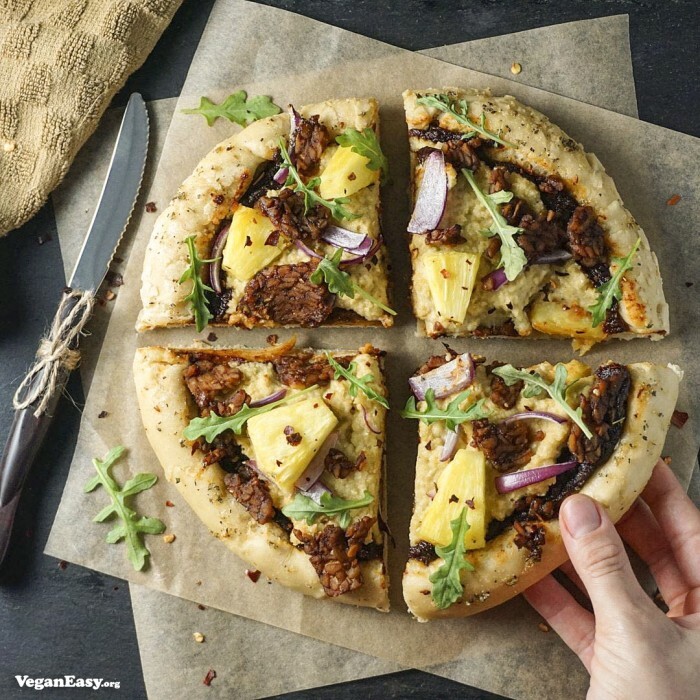 Get down and dirty in the kitchen with your loved one (making pizzas we mean!). 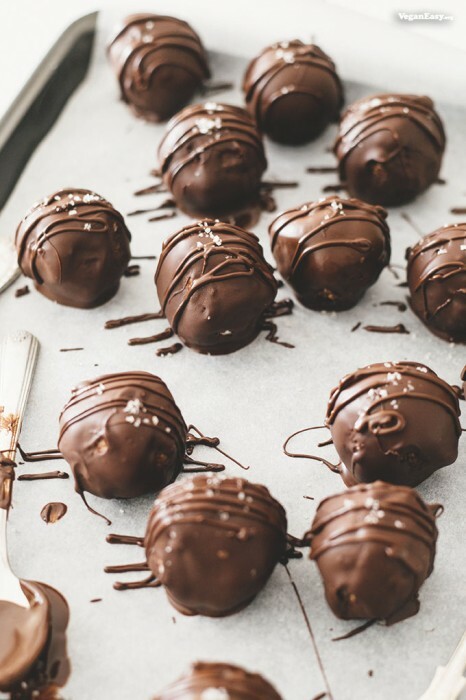 No Valentine’s Day is complete without some chocolate, and these Bounty Balls are the perfect sweet ending to any meal. 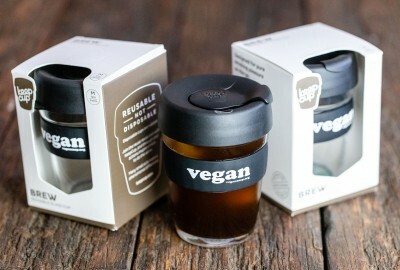 This is a Vegan Easy fan favourite! 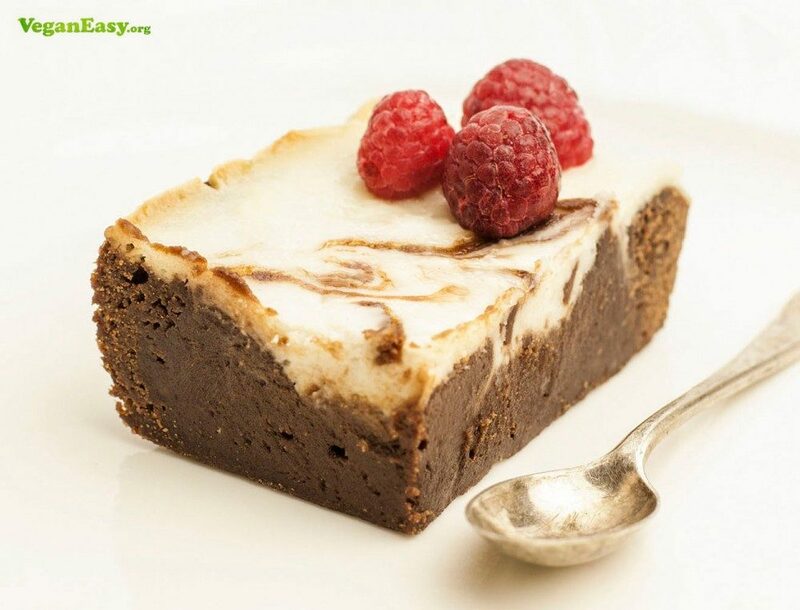 Nothing beats a good fudgy brownie, and this Chocolate Brownie Cheesecake definitely ticks all the boxes! 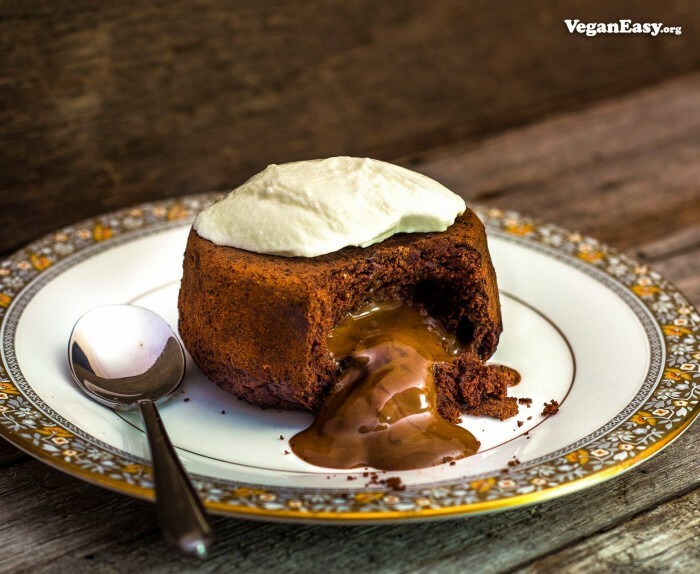 This Dark Chocolate Cinnamon Lava Cake will bring you to the next level of chocolate enlightenment! In the rare case where you’re not a chocoholic, fret not. These Paddle Pop Squares have you covered! Bring back a little childhood nostalgia to your loved one this Valentine’s Day. 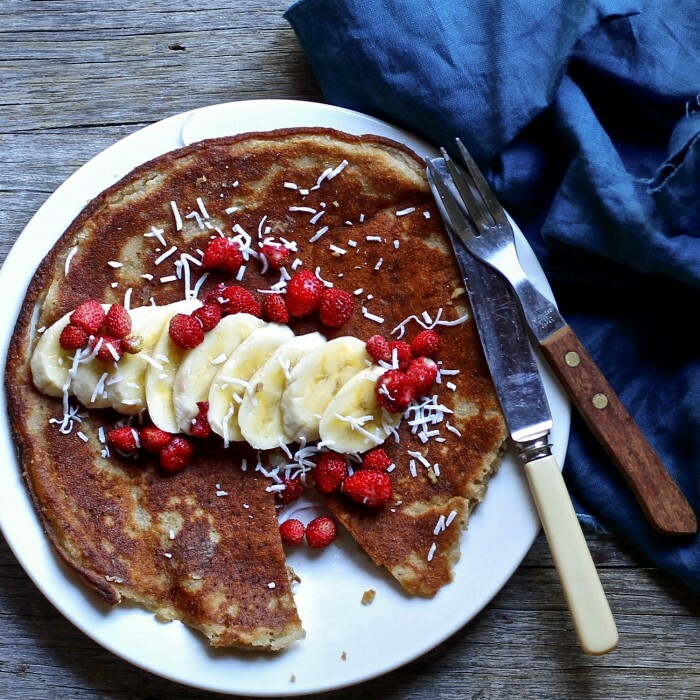 Pancakes aren’t just for breakfast! Try your hand out at these delicious Cinnamon Banana Pancakes…perfect with Chocolate Sauce, Berries and Bananas. 10 Points for romance! 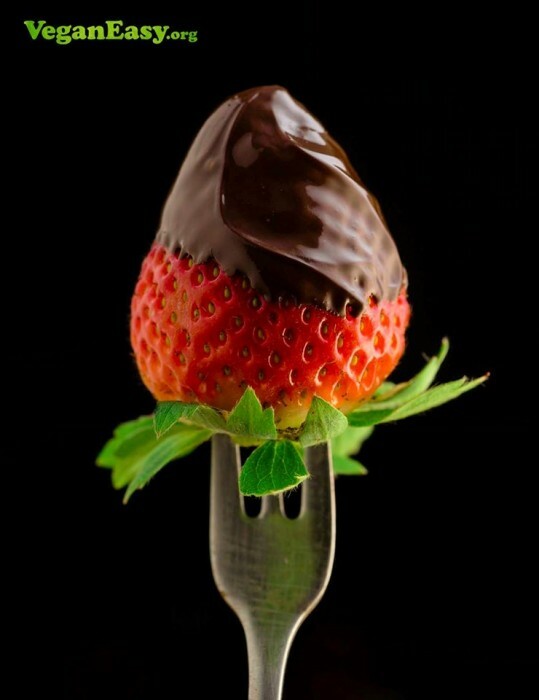 Last but not least, we strip it right down and go back to basics with these Chocolate Dipped Strawberries.